The Justice League of America. My favourite superteam! Grant Morrison’s run in the ’90s is oen of the best superhero series I’ve read. I haven’t been reading much of the New 52 version though, but it looks like some interesting developments are happening. 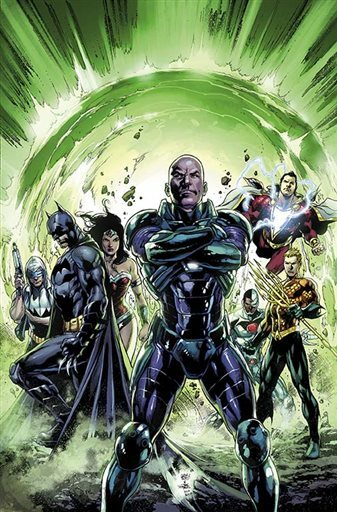 Namely, bald baddie Lex Luthor is joining them! This is actually a good idea. 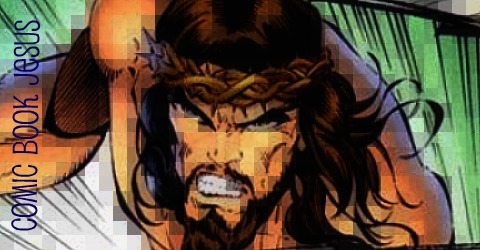 He’s proven that he is a resourceful genius, and after the events of Forever Evil, things are changed. He’s also bringing Flash baddie Captain Cold with him. Writer Geoff Johns is a huge fan of Cold, so that’s no surprise. He’s given him great prominence in the last few years. That means Superman and The Flash are being replaced by their own enemies which will certainly bring the friction. “With fame and spotlight comes scrutiny and detractors,” said Johns, adding Luthor is breaking new and unfamiliar ground. Look for Luthor’s JL debut in Justice League #30 on April 23. JLA doesn’t stand for Justice League of America anymore. Well actually it still does, but now there’s a new League too – a Canadian League that is. Marvel have had a Canadian superteam for years (Alpha Flight), but I don’t believe DC ever has, until now. 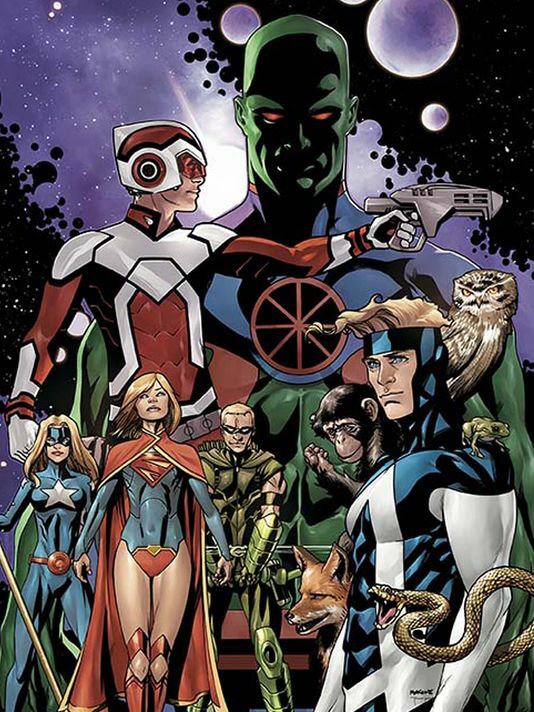 Members include Stargirl, Martian Manhunter and ( a now Canadian) Adam Strange, whose sci-fi travelling between worlds will figure prominently in the new series. Justice League United, written by Jeff Lemire (Animal Man, Sweet Tooth), with art by Mike McKone (Teen Titans, Marvel’s Avengers Academy) also launches in April. “It was really important for me to try to reflect different aspects of our country,” the writer says. “I thought it’d be great to create someone who represented that aspect of the culture. Finally, Man of Steel 2, which features both Superman and Ben Affleck as Batman (and Gal Gadot as Wonder Woman) has been delayed a whopping ten months (possibly due to Affleck’s recent leg injury), which means it will now be released on May 6th, 2016 rather than its original date of July 17, 2015. That’s okay though, as 2015 will be a stellar year for films anyway, with Star Wars: Episode VII, The Avengers: Age of Ultron, Ant-Man, Jurassic World, Terminator: Genesis, and new Fast and Furious and James Bond films.